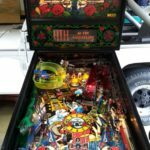 Welcome to Florida Pinball Shark restoration and repair services. 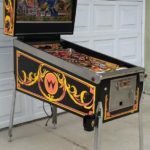 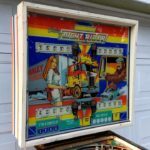 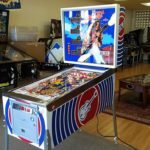 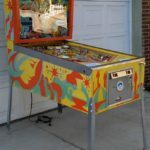 I have been restoring pinball machines since 1999. 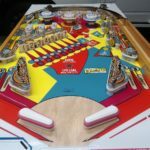 Make your game look and play like new! 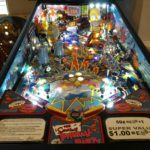 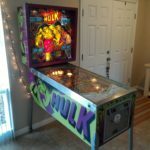 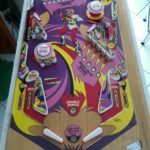 From minor repair to a full restoration of your pinball machine, Pinball Shark can help! 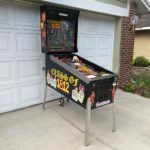 See the Services page for more information.